Home / Nike / EA Sports Hypervenom Available Today! 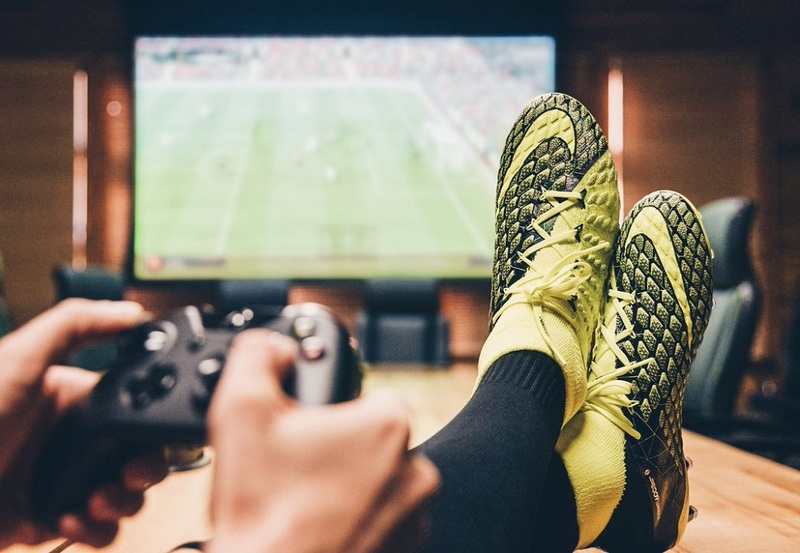 With details on the limited release Nike Hypervenom X EA SPORTS boot fresh in fans minds, today is the day that they are officially available to buy. As with all collaborations like this one, it is likely to sell out fast so you will need to be ready to click “buy now” should you want a pair. This is the second collaborative boot created by Nike to celebrate the millions of EA SPORTS video game players out there. It is also a nod to Nike footwear design team’s obsession with both playing the game and the nuances of its production. 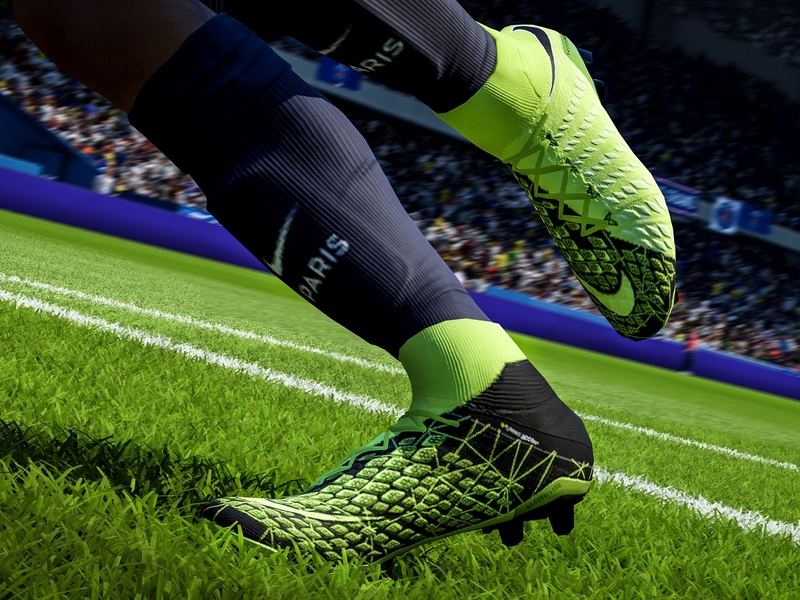 Fittingly, the graphic treatment on the upper of the boot is a nod to “Real Player Motion Technology”, which was leveraged for the first time in creating the 2018 version of the game. Find your pair right now at soccer.com.